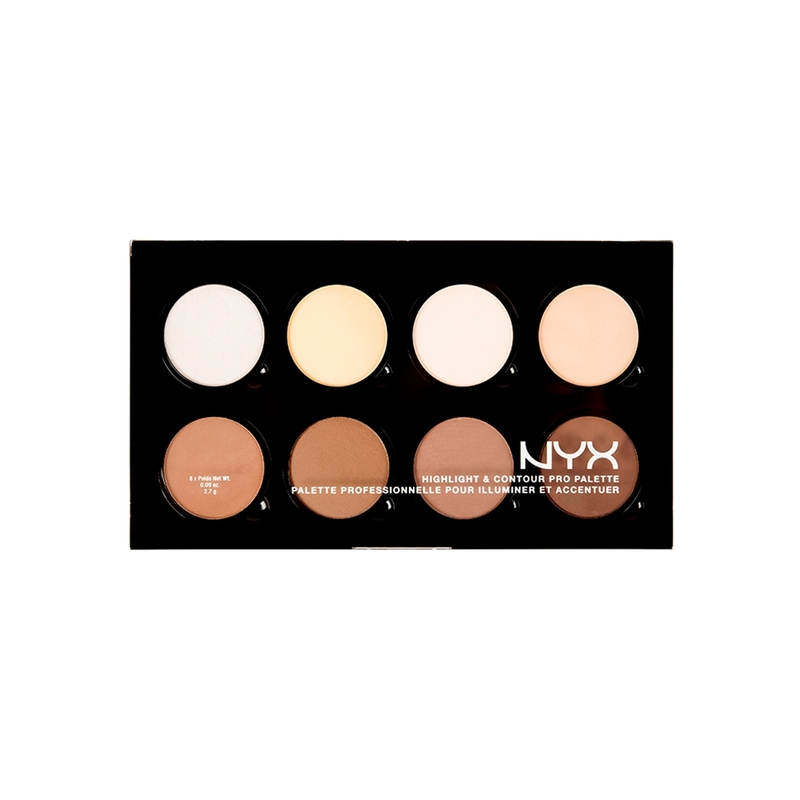 It looks like NYX Cosmetics has adjusted their price for this product. I just hopped on their website and it’s down to $25. Drop it down to $20.00 and they’d have my money so fast, it’s not even funny. I’ve been incredibly intrigued by the new highlight and contour palettes hitting the beauty market as of late. 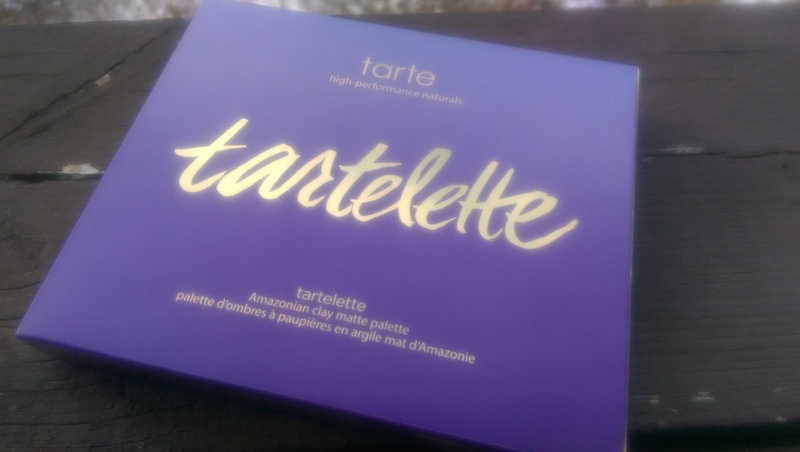 Tartelette Amazonian Clay Matte Palette review and swatches! 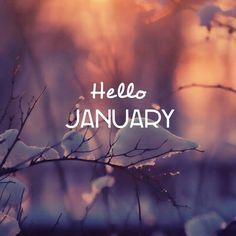 Good morning, all! Today is a messy bun, hot mug of coffee and leggings type of day. Too Faced Melted Liquified Long Wear Lipstick in Melted Berry review and swatches. I hope you all had a fabulous New Years Eve spent with friends, family, laughter, food, drink and the promises of a fabulous year ahead. Me? I was asleep before the ball dropped.